This post brought to you by PeiWei. All opinions are 100% mine. 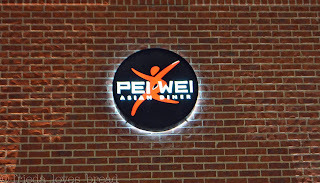 Pei Wei Asian Diner is owned and operated by P.F. Chang's China Bistro, which tells me that if you eat here, you will get exceptionally fresh food and high quality entrees. Where else can you taste foods from five different countries? This is not just a Chinese restaurant; you can sample inspired cuisine from Korea, Japan, Thailand and Vietnam, all made with over 35 fresh, hand-cut ingredients. 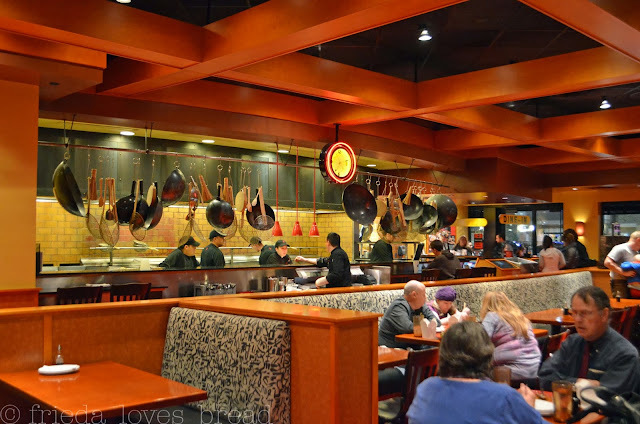 I love the casual atmosphere of Pei Wei. You can choose to sit at a table, booth, or at the bar and watch the chefs whip up your meal. You can customize your order to your liking; don't like peppers? Have the chef leave them out. Too spicy? Have them leave the chili oil or chiles out. Gluten free? There is a wide variety of gluten free and vegetarian dishes available. 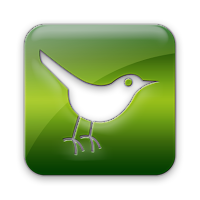 Online ordering and take out is also available. Sriracha Pineapple, Korean Steak, Traditional Chicken, and Thai Chicken. 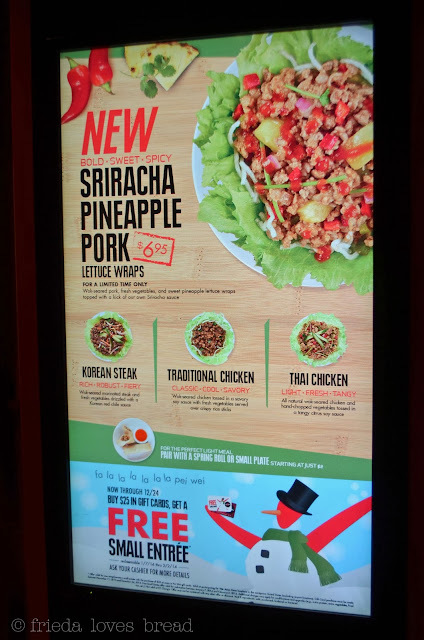 Let's try the newest lettuce wrap on the menu ~ Sriracha Pineapple Pork. Sriracha is a type of hot sauce named after the coastal city of Si Racha, in Thailand. It is tangy, sweet, and hot, so if you can handle the heat, this dish is for you! Wok seared pork, fresh veggies, and sweet chunks of pineapple are tossed together with a kick of Sriracha sauce. This is served on a bed of rice noodles with several crisp lettuce leaves. 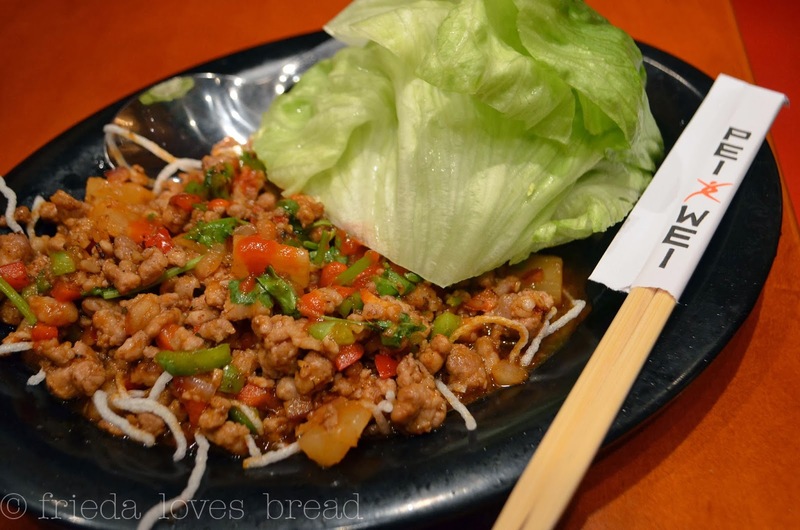 How do you eat lettuce wraps? Simply grab a lettuce leaf, fill it with the meat mixture, and eat it "taco" style. This is a great dish by itself or served as an appetizer among friends. Crunchy, tangy, hot and sweet, give Sriracha Pineapple Pork lettuce wraps a try! 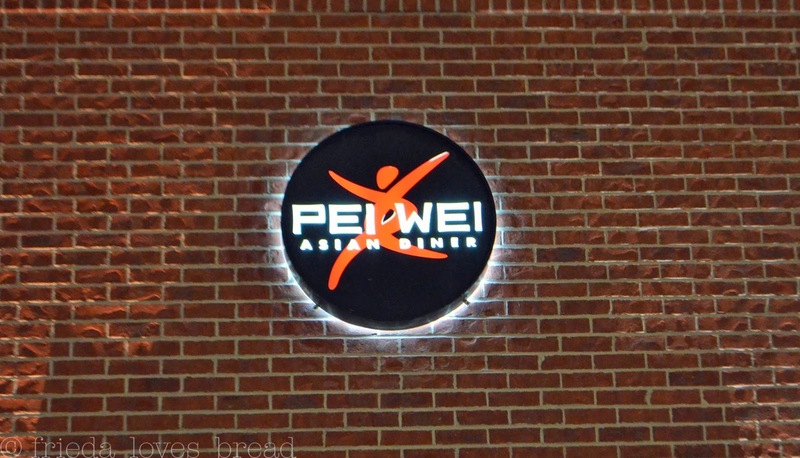 Have you been to Pei Wei? 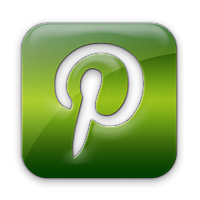 Leave a comment telling me what you are excited to try!